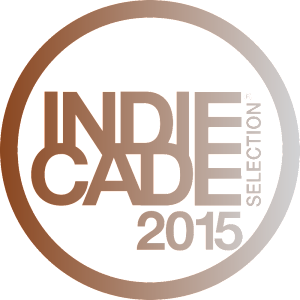 I’m very happy to finally be able to share that Twelve Minutes is part of IndieCade 2015 official selection and will be playable in the “Indie Selects” section of the event! Join me this October 23-25 in Culver City, CA for 3 days of great talks and games. You can see all the other awesome games that will be present at the event here, or read the official page for Twelve Minutes here. Feel free to drop me a line if you plan to stop by the booth to check out the game. It will be the fully playable prototype with a lot of new changes since PAX East lat year (last time it was available to the public). It will be a great opportunity for me to get some feedback from the ‘outside world’ and for you to experience the game.